Congratulations Laurie and Dave! We loved getting to know you, and being part of your special day. 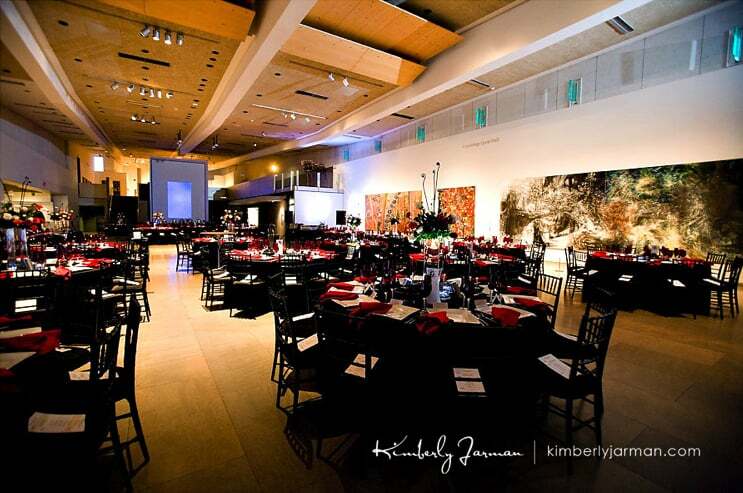 Our first event at the Phoenix Art Museum : success! Photos courtesy Kimberly Jarman. Breathtaking, seriously. the logistics took some thinking outside the box, but we handled it, and the guys photos on the lightrail turned out fabulous!